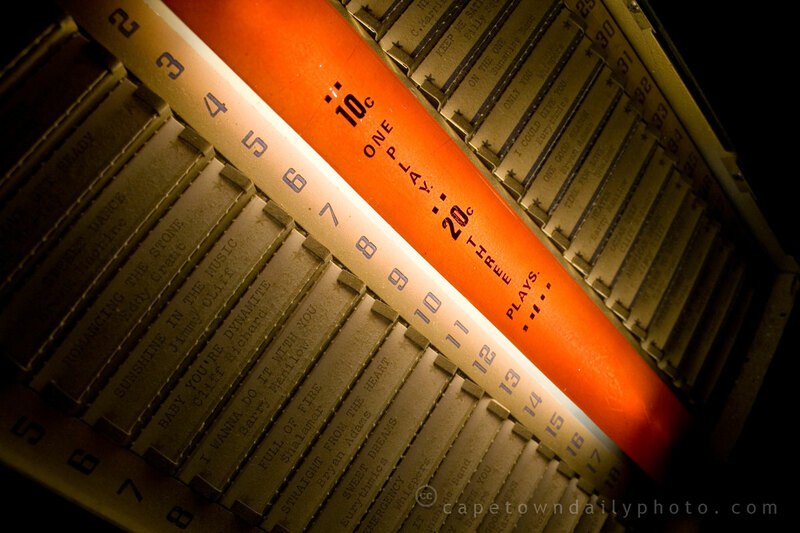 I need to hire a juke box for Sat 12 DECEMBER in Durbanville Cape Town! How much does rental cost and do you have one available? If you are looking for a modern jukebox with a powerfull sound system then please have a look at http://www.hire-a-jukebox.co.za. I rent these out at R1300 per night. Not quite the old school charm of the lp jukeboxes but great for a modern party. Thanks for the info. Yeah, it doesn’t look quite like a traditional jukebox, but it does look awesome! Over 20,000 songs… wow! I would like to request a quote for a jukebox including delivery, collection and set up for a birthday party in Tableview in March.